Justin Bieber and Hailey Baldwin, who still haven't cleared the air about their 'secret' marriage, were recently seen scouting for some real estate in LA, but it looks like the couple have taken a fancy for a specific house: the mansion belonging to singer Demi Lovato, where she reportedly OD-ed a few months ago. 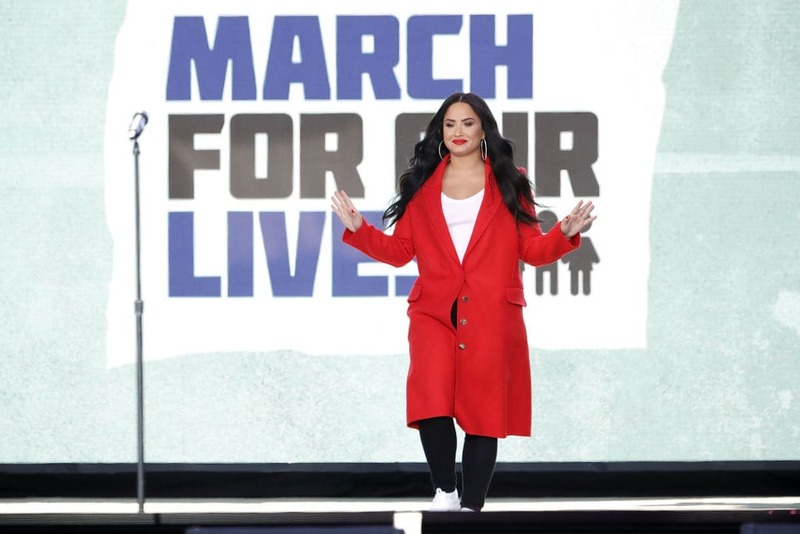 Earlier, it was reported that Lovato had put her 5,546 square-foot, four bedroom, five bathroom Hollywood Hills mansion on the market for $9.49 million in September following her overdose. Both Bieber and Baldwin were seen hanging out in the property on October 17. It seems extremely strange that the lovebirds would even want to buy a property that is now forever linked with a terrible memory, but then to each their own. And despite the unfortunate incident that took place with Lovato, the property is breathtakingly gorgeous, and taking the place would mean that Bieber could finally get rid of his $100k rented apartment in the valley and save him some money. Bieber and Baldwin, meanwhile, were spotted together in L.A. earlier this month, and as per an eyewitness, the pair packed on the PDA at breakfast at Joan’s on Third on October 4. According to the eyewitness accounts, the 21-year-old model wiped the singer’s mouth as he “reached over and gave her a bite” of a breakfast sandwich, while they also enjoyed some pancakes, a breakfast burrito, and iced coffee. Bieber and Baldwin going around seeing houses could also be a form of healthy diversion for the couple, ever since it was reported that the 'Sorry' singer was having a difficult time ever since his ex-girlfriend Selena Gomez got admitted to the hospital for a mental health treatment. “He has so much going for him but he doesn’t feel whole,” an insider close to Bieber told the publication.